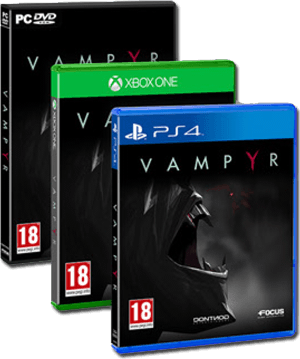 Vampyr Wiki Guide: Skills, Weapons, Characters, NPCs, Locations! NEW: Gamescom Developer Interview With Dontnod! I felt like commenting here because this game is actually pretty cool despite its numerous optimization flaws and wonky pacing. Hope people give it a shot.